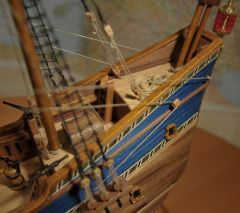 18 months, a lot of tricky challenges and much more joy and fun: The "Berlin" is done. 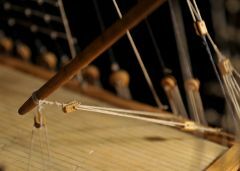 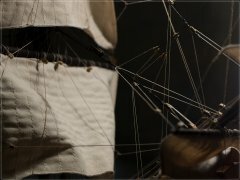 Enjoy the pics and don't hesitate if you have any thoughts about it. 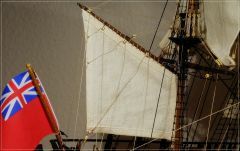 Have fun and enjoy the pics. 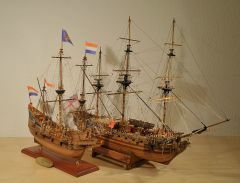 Comments are welcome... there is NO special order at the pics. 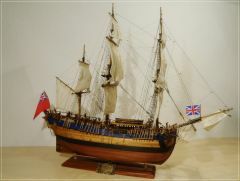 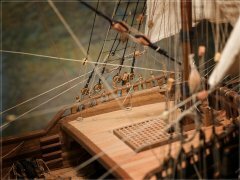 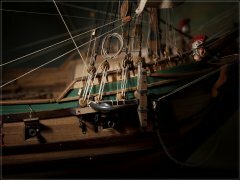 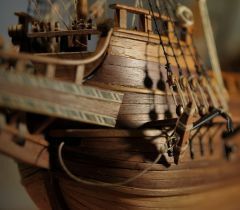 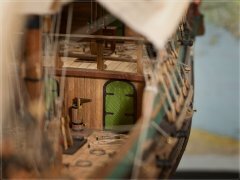 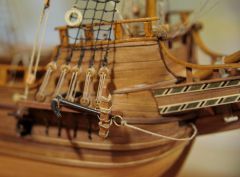 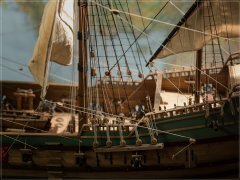 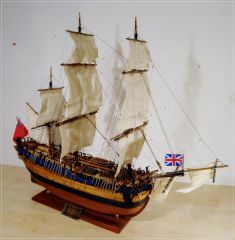 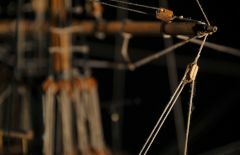 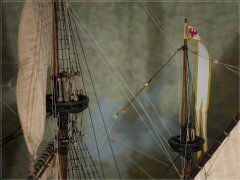 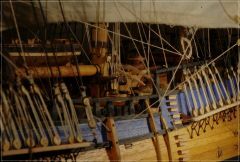 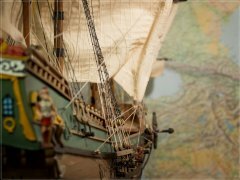 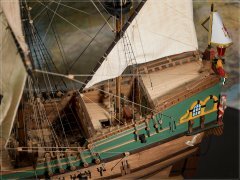 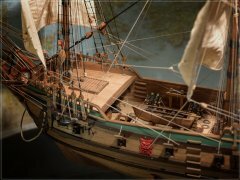 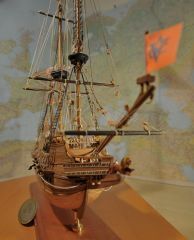 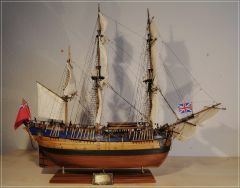 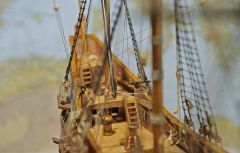 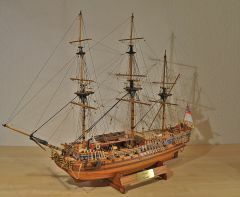 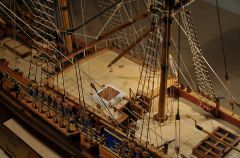 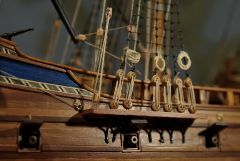 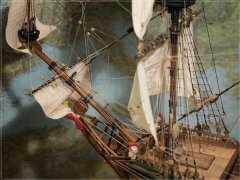 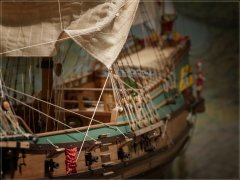 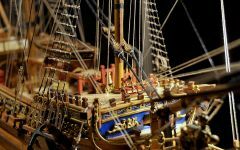 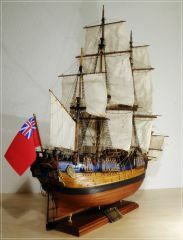 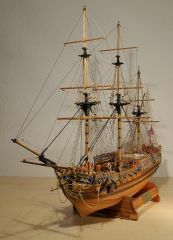 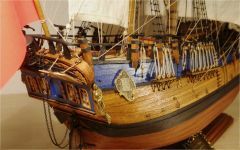 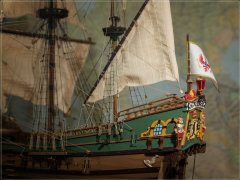 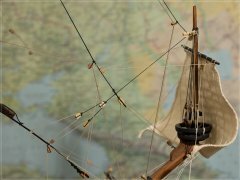 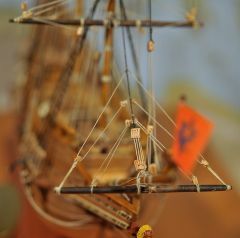 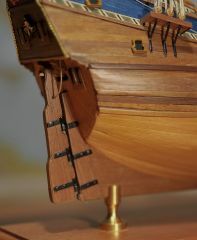 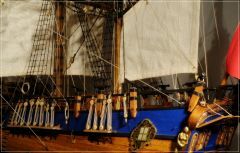 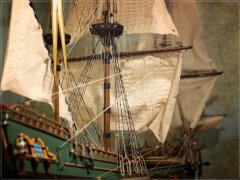 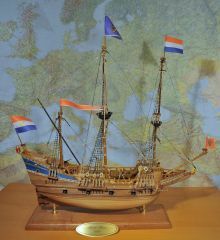 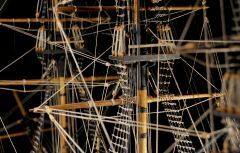 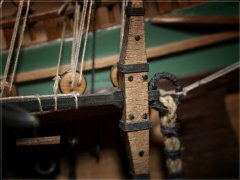 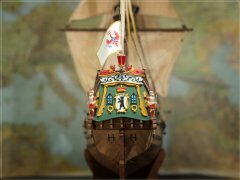 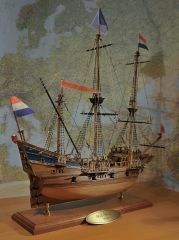 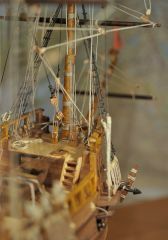 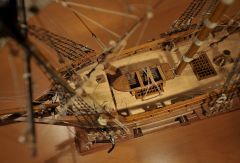 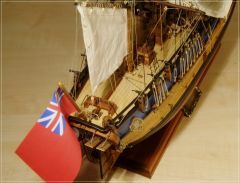 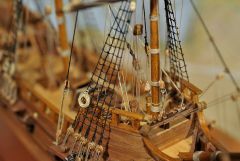 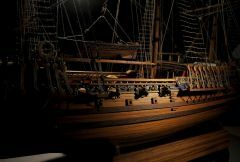 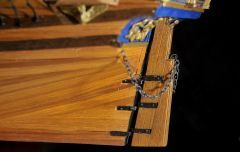 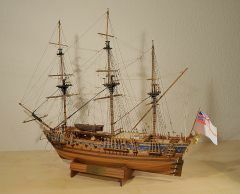 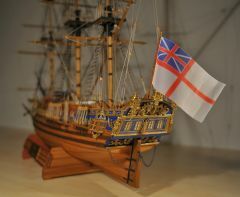 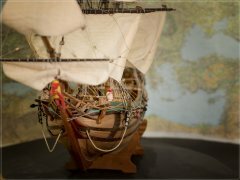 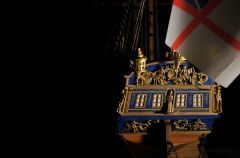 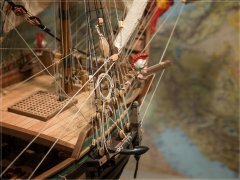 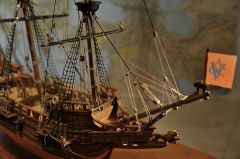 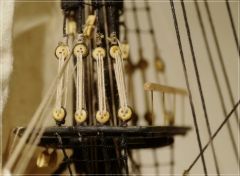 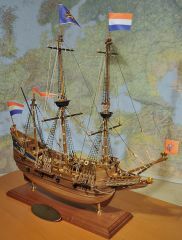 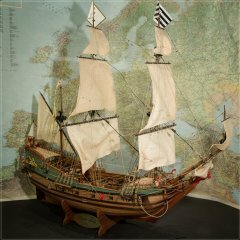 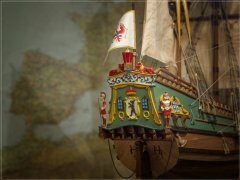 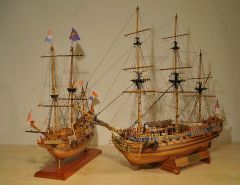 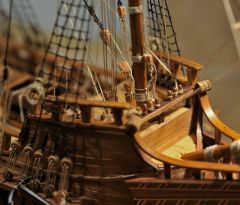 This Album Shows my first wooden model ship - the Half Moon by Corel.